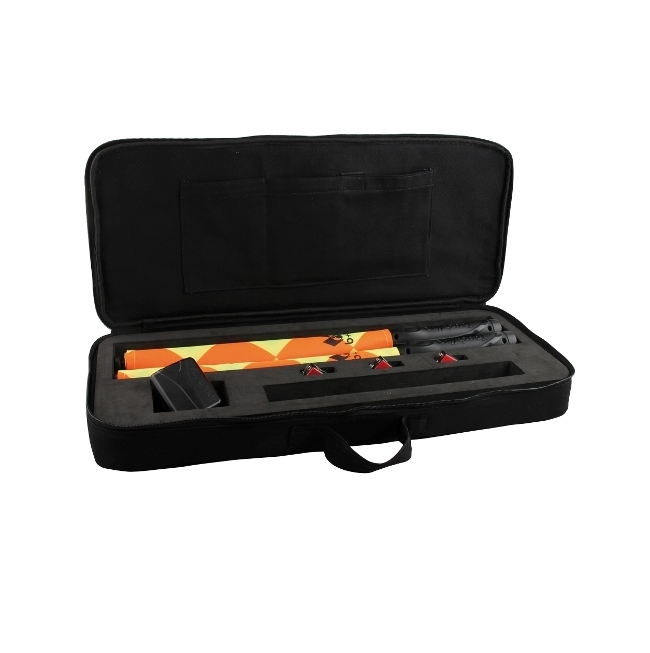 Keep your kit clean and protected in this high quality nylon case. 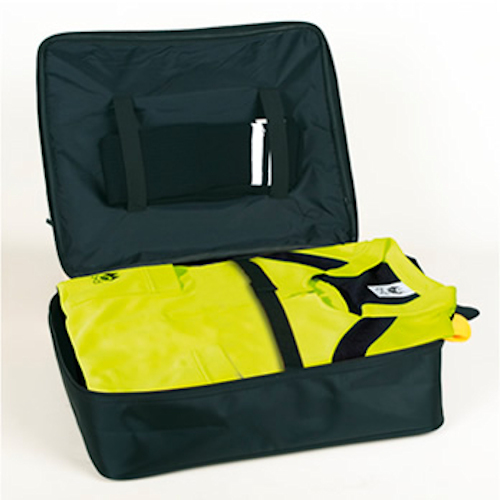 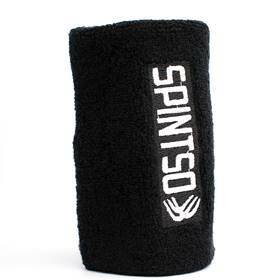 Features velcro straps to hold your uniform and elastic straps in the top for your socks. 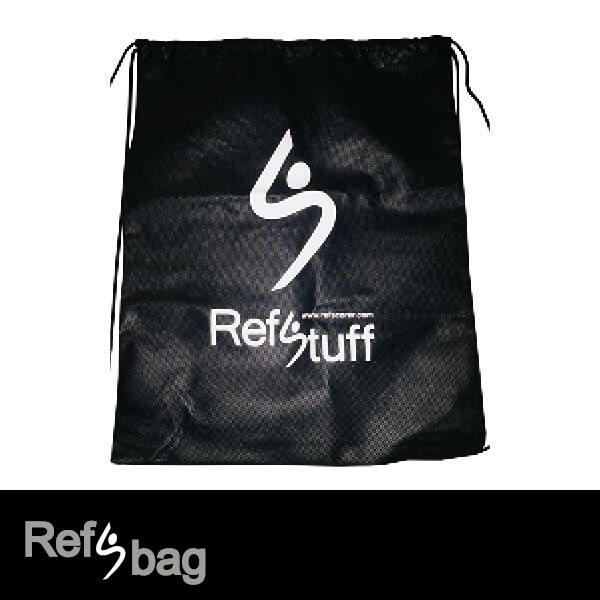 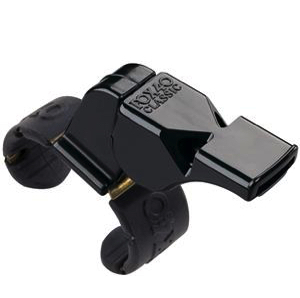 A must for every referees kit bag.